Download vector file here. 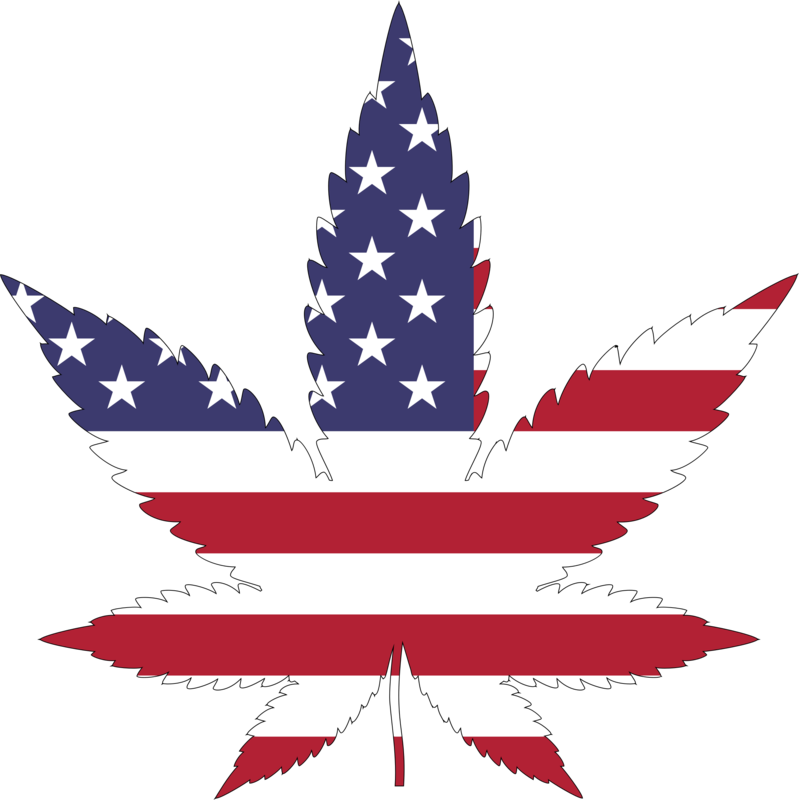 American flag marijuana leaf vector clipart. Graphic by Public Domain.